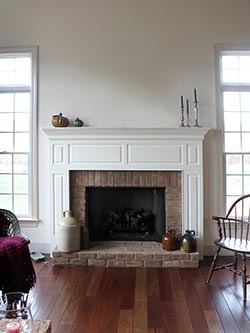 Your fireplace and its mantel are often the focal point of your room. 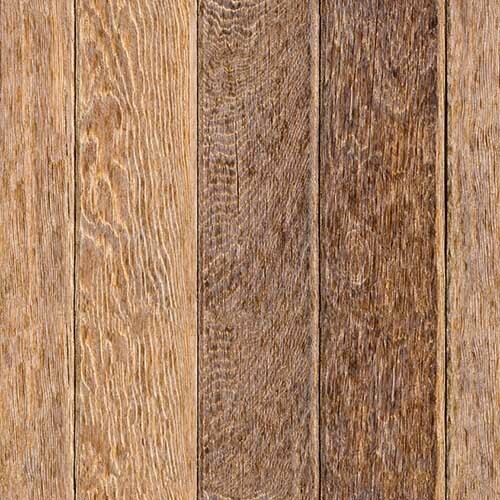 You can go to a box store or online and buy a mantel with a nice name..."The Penn", "The Maryland", etc. 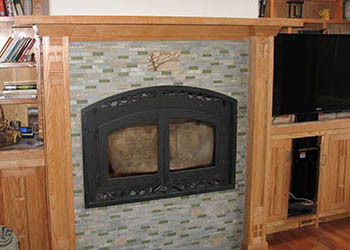 or for about the same price Round River Woodworking can create a mantel that only you have. Really! 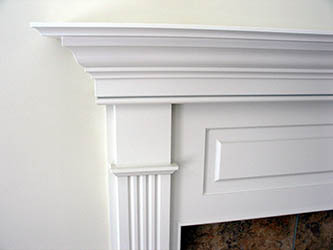 Paint grade: We would recommend MDF but it is your mantel and we will work with you. 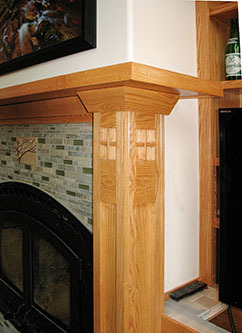 Hardwood mantels can be in any species you need and just like our paint grade mantels can be made in any style. Please do not hesitate to ask.